The Runanga was incorporated as a Society in 1991 and has a on-going 20 year history of serving its people. Recent changes have seen the structure of the Runanga change to a common law trust operating via a trust deed. The signing of various accords over previous years have seen significant steps forward for our Iwi receiving back some of our treasured taonga and also co-managing areas in our rohe. 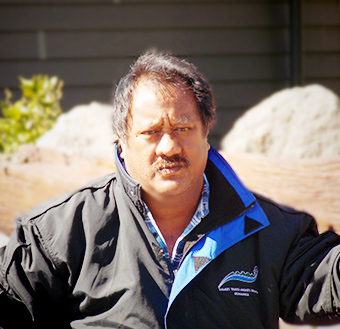 Roger was appointed to the board as the Whai Ohanga o Roopu representative (Land Trusts Rep). 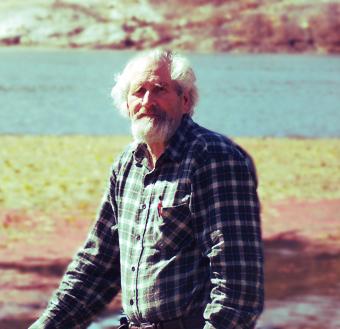 Roger brings with him a wealth of knowledge and extensive experience to the board. He has represented Iwi on a number of local and national boards. Roger has also been heavily involved with Iwi affairs for a number of years. Roger has played an instrumental part in settlements for the Iwi. Cedric was appointed to the board as the marae Representative for Ohaki Marae. He's born in Rotorua and raised in Reporoa and has a long history of serving the iwi and community, and in the past has served on the Reporoa Primary and Reporoa College Board of Trustees and is also often seen on the paepae of our three working marae. 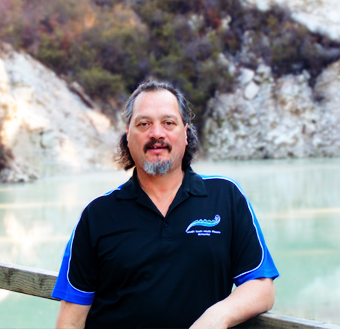 Recently appointed as the Ngati Tahu-Ngati Whaoa representative on the Te Kotahitanga o Te Arawa Fisheries board. Appointed to the board as the Marae Representative for Mataarae Marae, married to Nancy Gavin of Ngati Maniapoto descent, they have 5 tamariki, 1 whangai all of whom have been raised in Reporoa. Adding to his whanau are 14 mokopuna and 3 whangai mokopuna. Roy has served on numerous committees within the Reporoa community namely The Reporoa Rugby and League Clubs, Waiotapu Golf Club, Fire chief for the fire brigade and the Mataarae Marae committee, Where he is also a trustee. Recently appointed to the board and Tahu-Whaoa Group Holdings, Roy is passionate about sustaining our Marae and spending quality time with his mokopuna and extended whanau. Appointed as the Waimahana Marae representative, with connections to Ngati Pikiao, Ngati Whakaue, Tuhourangi, Ngati Wahiao and also affiliated to Tuwharetoa and Tainui. Born in Reporoa and grew up in Poneke. Her and partner of 35 years have lived in Reporoa the past 30 years with their three children and 5 mokopuna. A current Trustee on four land trusts; (Punawhakaata, Waimahana, Te Toke Incorporated and Paeroa East) Served a number of years as a committee member with the Waimahana and Mangahoanga Marae, Te Kohanga Reo, Golf Club and more recently Reporoa Rugby League. Her main goal is to support the Ngati Tahu - Ngati Whaoa Runanga Trust in developing economic, social, cultural and commercial growth on behalf of the Iwi. Appointed to the board as the Te Toke marae representative. 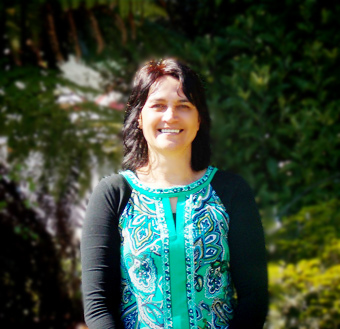 Evelyn served as a secretary for 7 years for the Te Toke Marae Trust and currently serves as the treasurer. She has had roles on the Anchor Reporoa Volunteer Fire Brigade, Reporoa Te Kohanga Reo and St Stephens Parish. 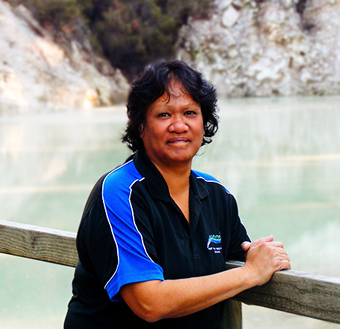 This is Evelyn’s second term on the Runanga board having been re-elected in the February 2013 Elections, she has recently been appointed as the Te Arawa River Iwi Trust representative for the Runanga. Perry was appointed to the Board as an Honorary Life Member. Perry has spent over 20 years capturing history of both our iwi and many others. 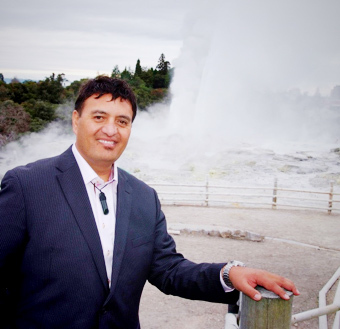 He provides valuable information to the board on culturally significant sites and Waahi tapu areas.